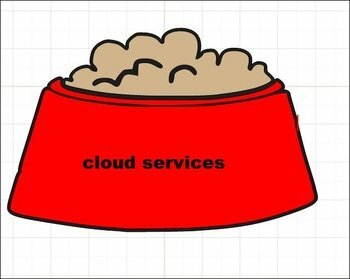 It is very difficult to sell cloud services -- any cloud services, including cloud communications - unless you use them yourself. You have to drink the kool-aid. You have to eat the dog food. How can a prospect buy something from you if you don't believe in it enough to use it yourself?